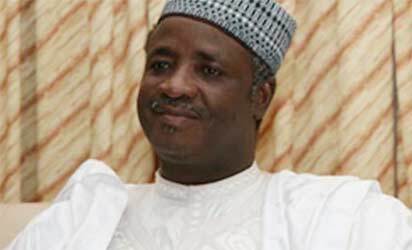 Wamakko is the second governor to be suspended in two weeks by the ruling party following penultimate Monday’s suspension of Governor Rotimi Amaechi of RiversState. Wamakko is a strong ally of Governor Amaechi and had recently been touted as Amaechi’s political soul. PDP sources said, yesterday, that Wamakko had serially flouted party orders and instructions and had continuously flouted invitations issued by the NWC the latest being an invitation to attend yesterday’s meeting. However, sources disclosed yesterday that Governor Wamakko travelled out of the country on Tuesday, a day before the NWC meeting. A PDP source, however, pooh-poohed that excuse saying that the governor travelled out of the country after he got the invitation from the NWC. “We have evidence of the receipt of the summons so, who does he think he is deceiving?” a senior party source in Abuja told Vanguard yesterday.